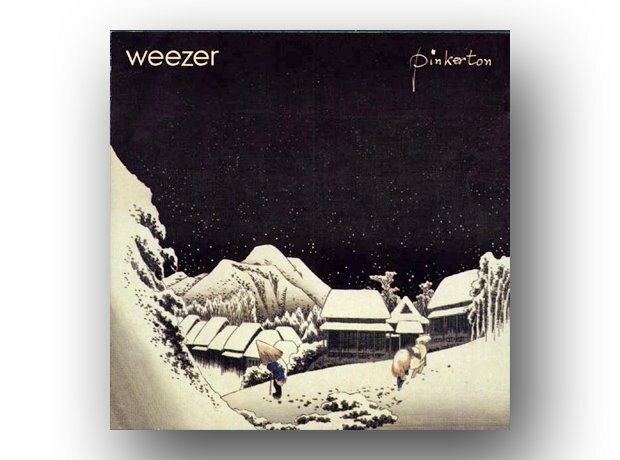 After the storming, hit-packed 1994 debut, this was a less-than-enthralling instalment in the Rivers Cuomo saga. The record was produced while Cuomo was studying at Havard University and concurrently having surgery on his leg, meaning the lyrical content was somewhat barbed and bitter. Coupled with the lack of producer Ric Ocasek this time around and you have a collection of rather mean-spirited songs that didn't sell too well.